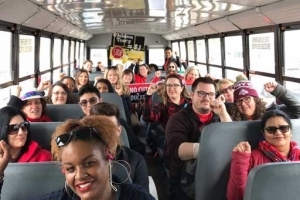 Photos taken by members and supporters at the Rally for Education on April 6. 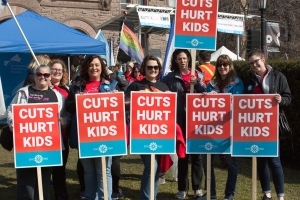 Thousands of ETFO members were among the 30,000 who protested Ford government cutbacks at the Rally for Education, April 6, 2019. 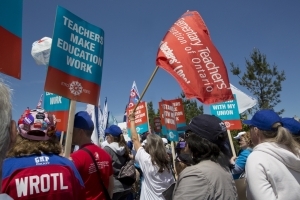 ETFO members stand with their union at rallies during the 2014 round of collective bargaining.